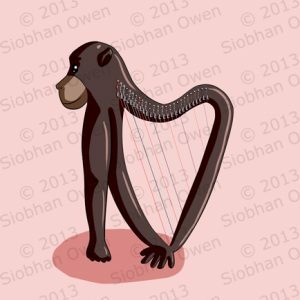 A4 size print of original Siobhan Owen artwork, printed on quality 250gsm stock. 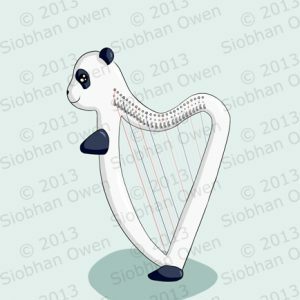 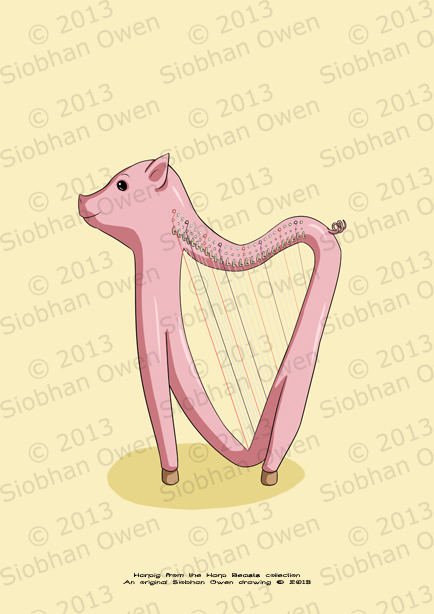 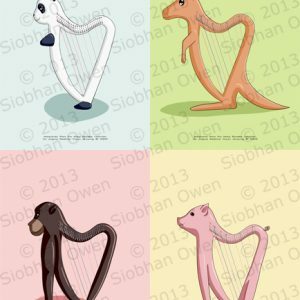 Also available as part of the full “Harp Beast” set. 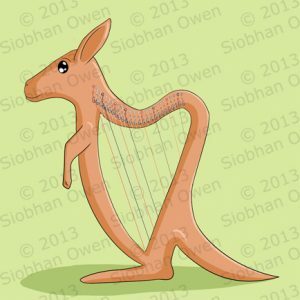 Prints are shipped without watermarks.